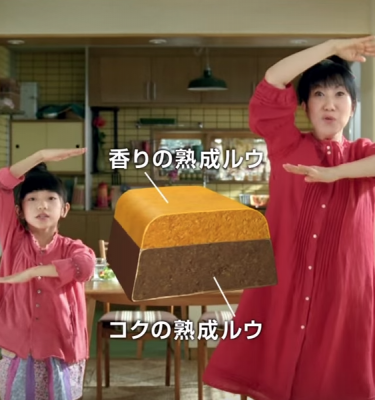 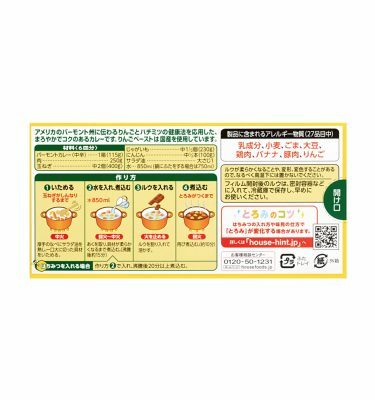 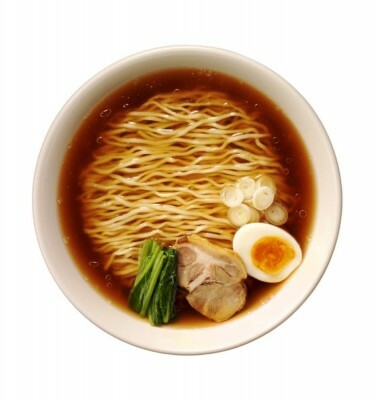 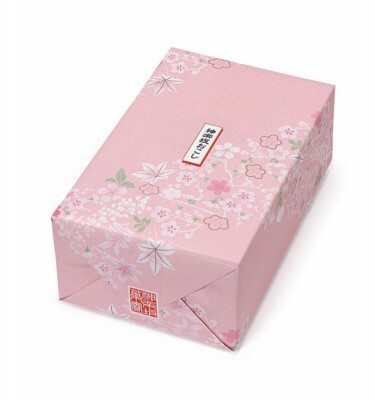 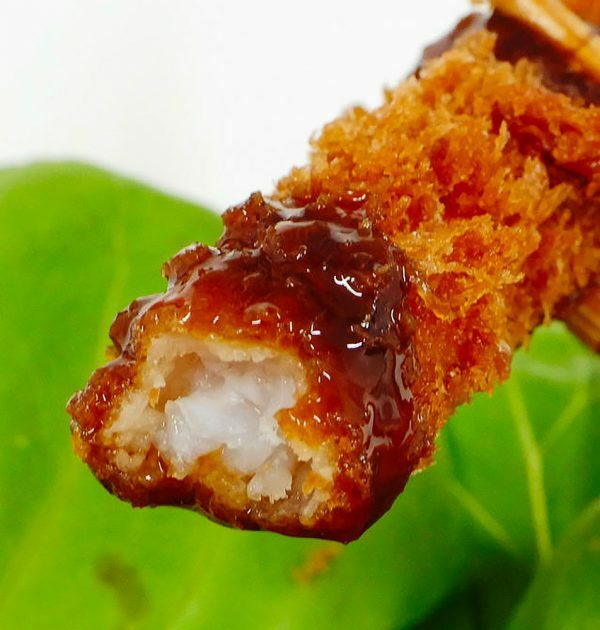 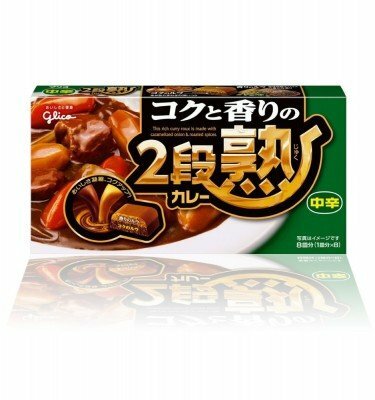 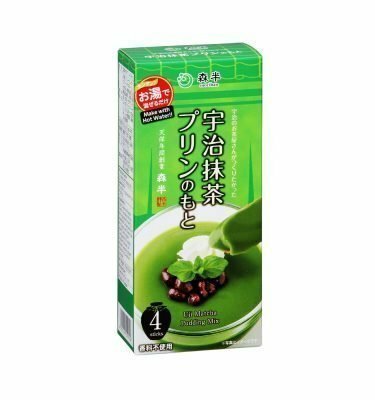 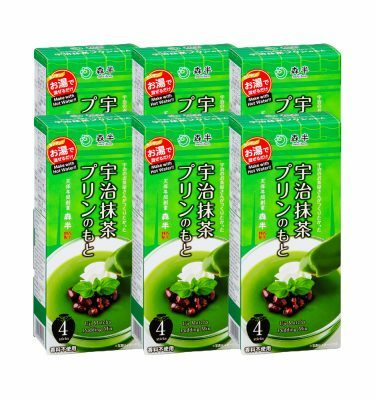 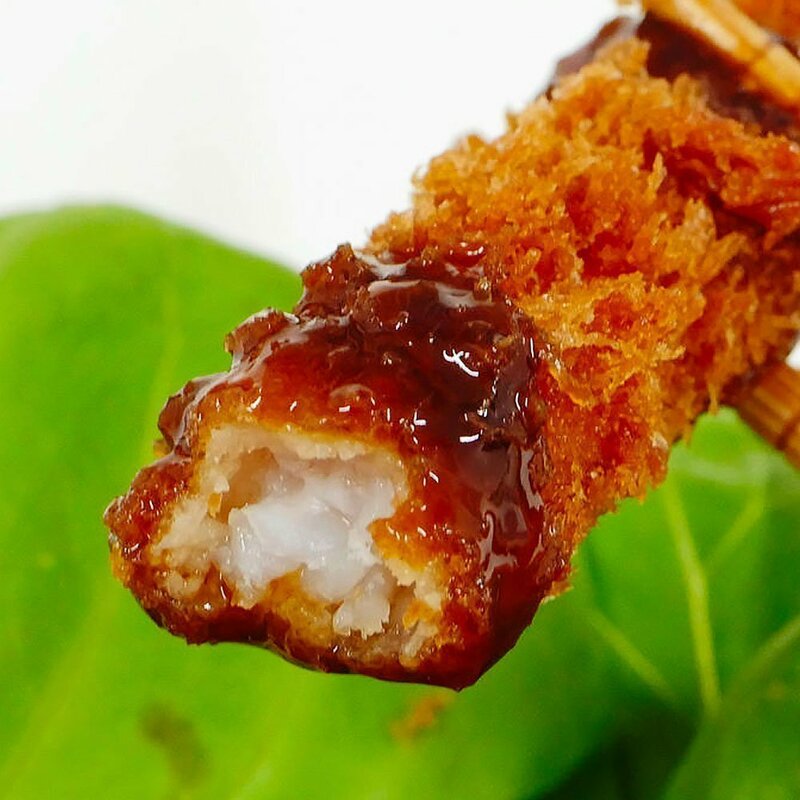 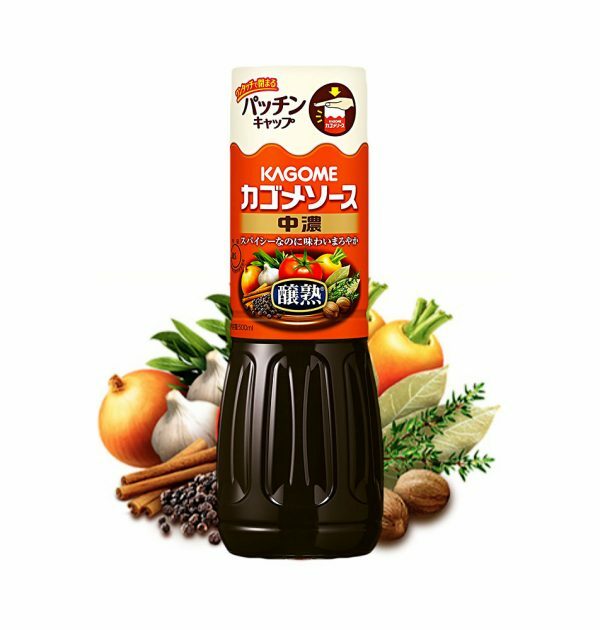 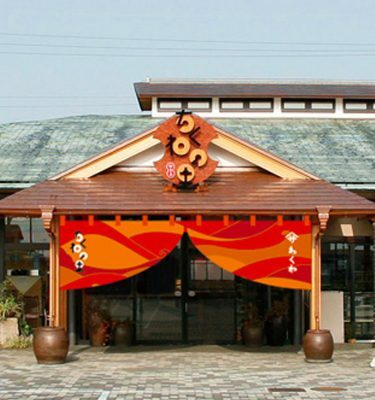 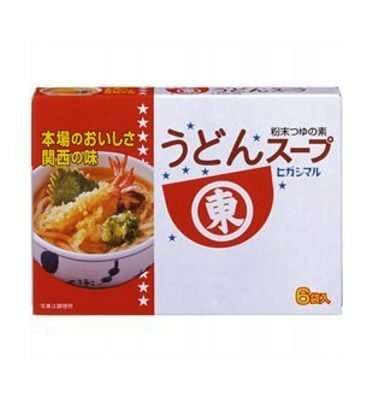 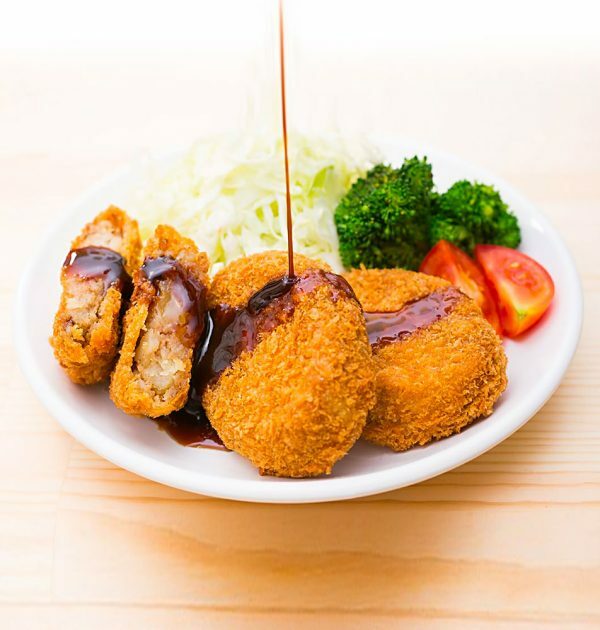 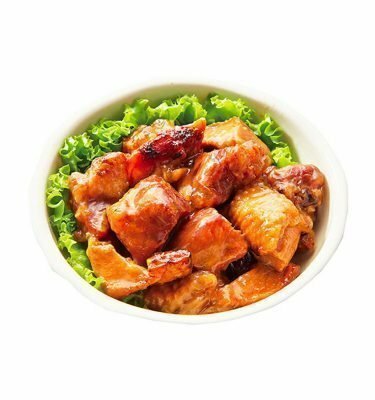 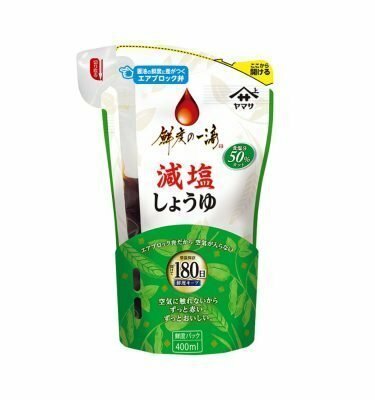 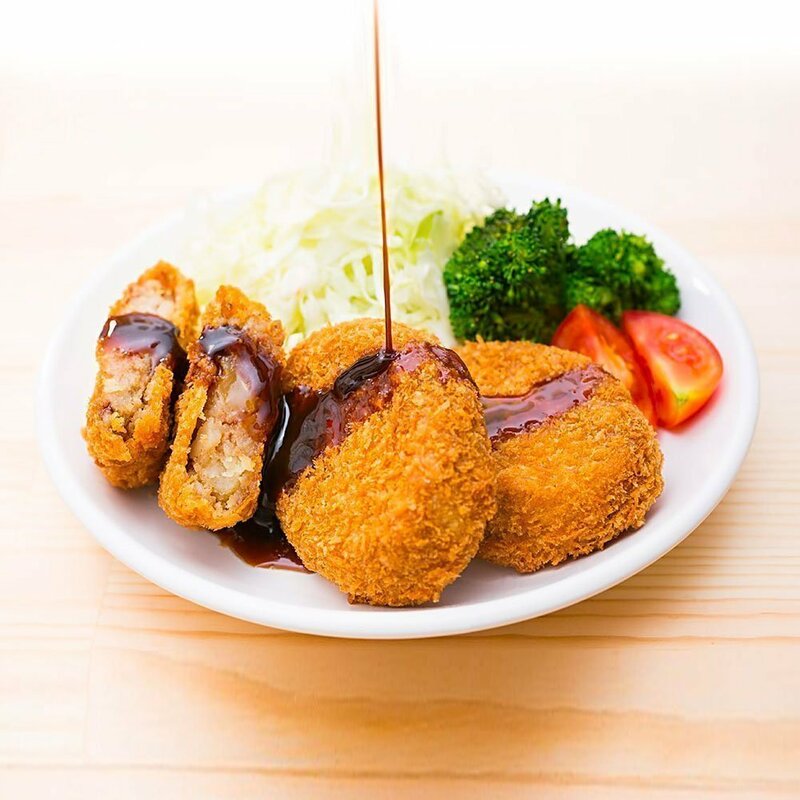 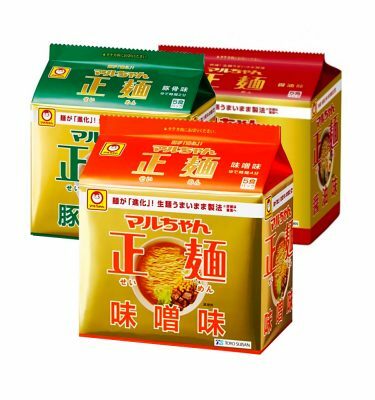 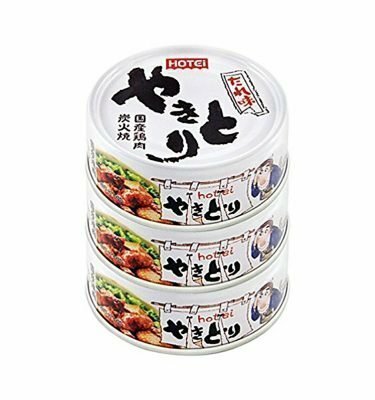 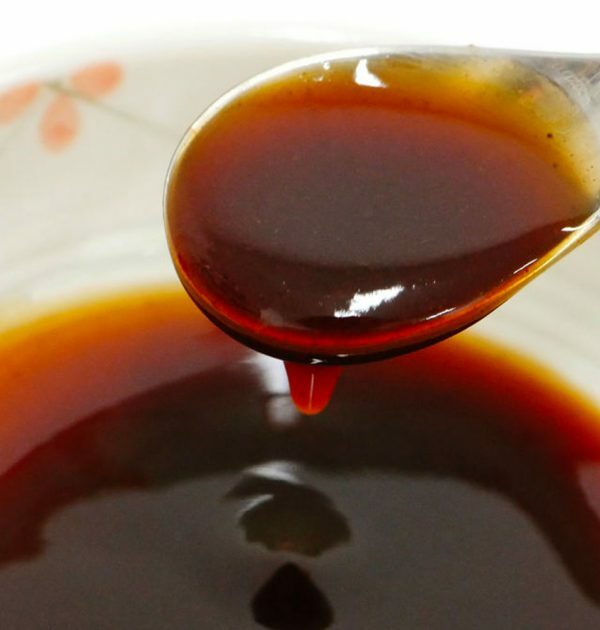 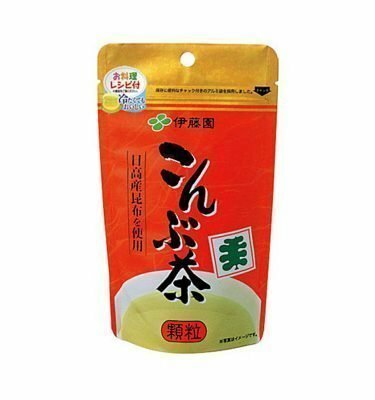 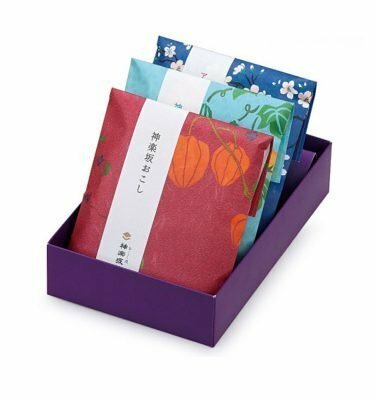 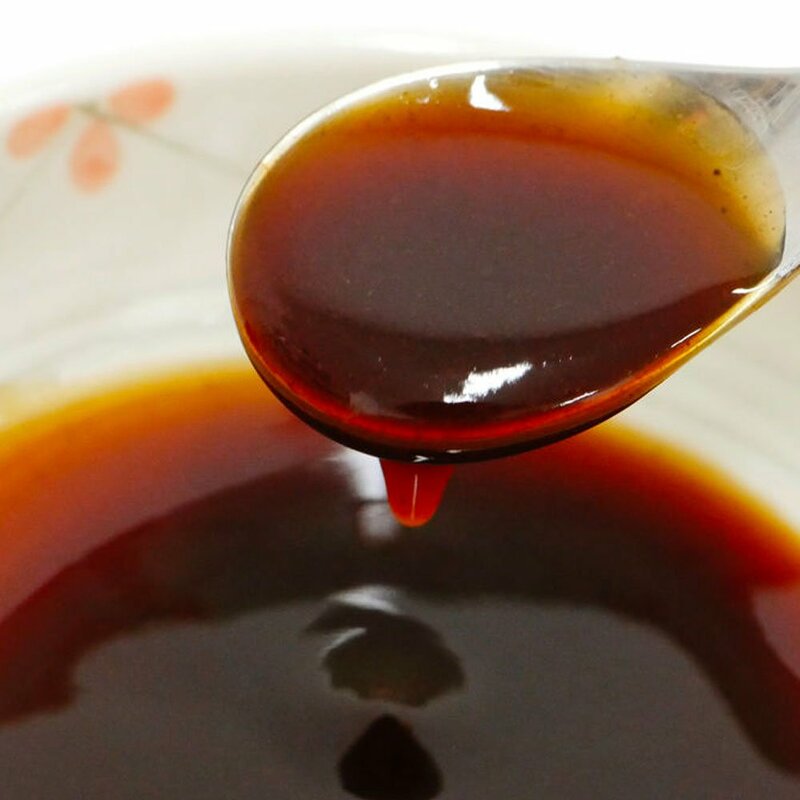 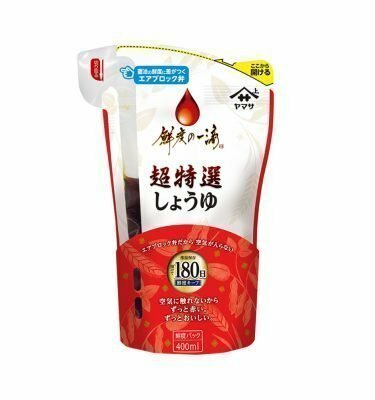 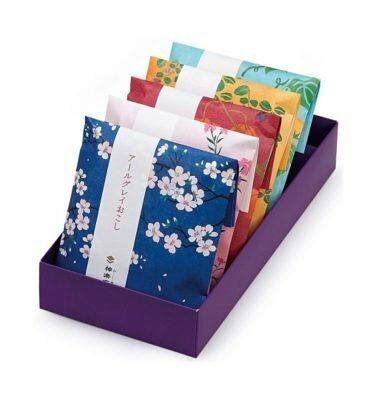 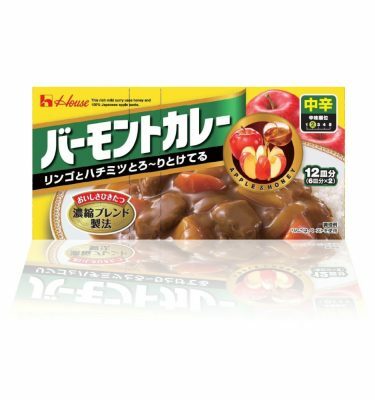 KAGOME Sauce Midium Thickness – Since Kagome Japan founding, the company has endeavored to offer ideas for a healthy and enjoyable diet based on nature’s bounty. 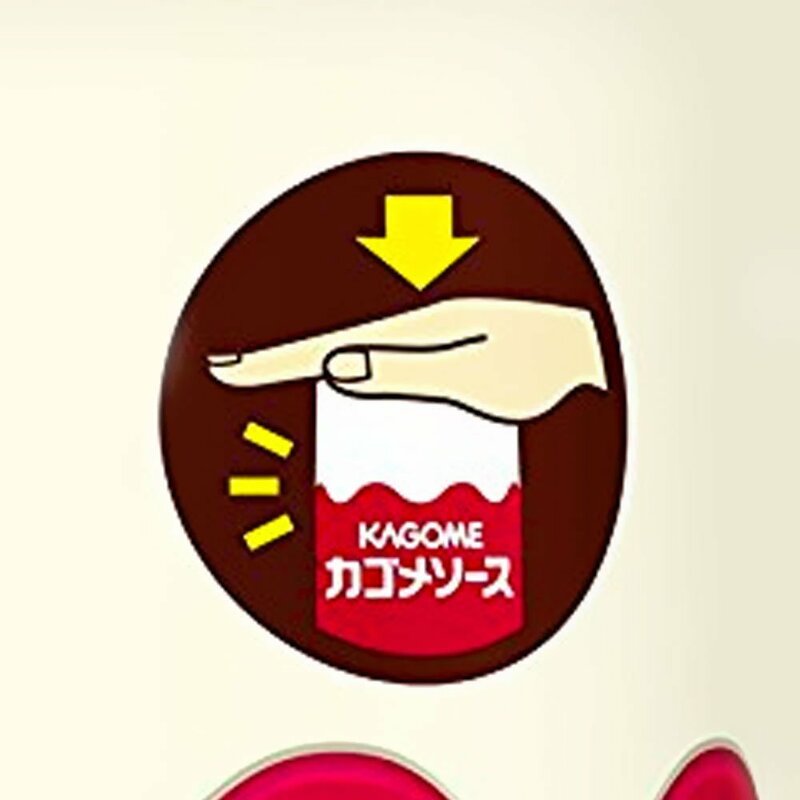 This approach, as expressed in our “True to nature, the flavor of Kagome” brand statement, reinforces our commitment to customers. 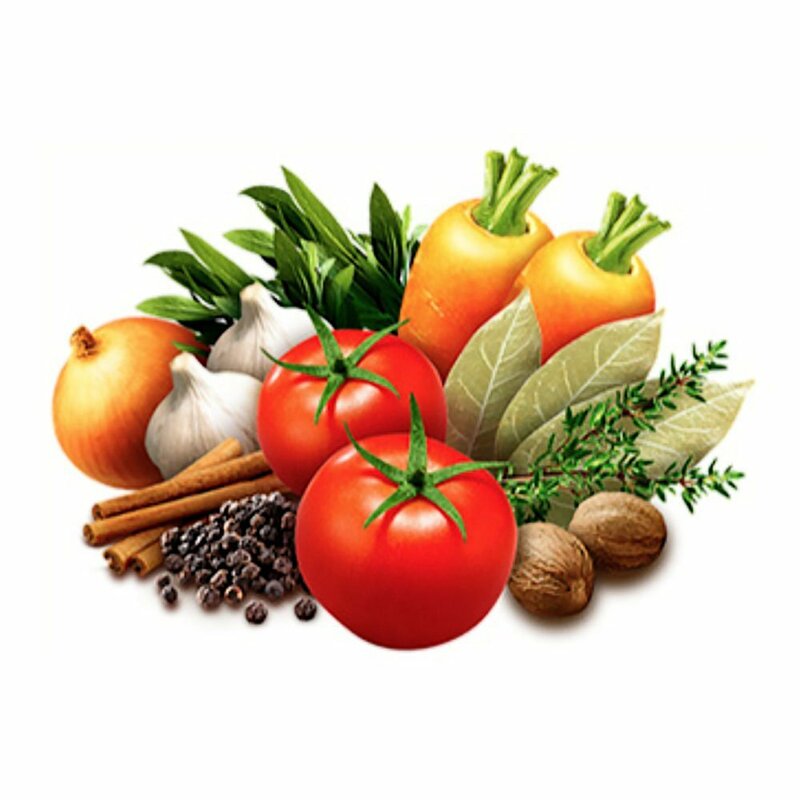 Vital to fulfilling this commitment is the development of safe, reliable products. 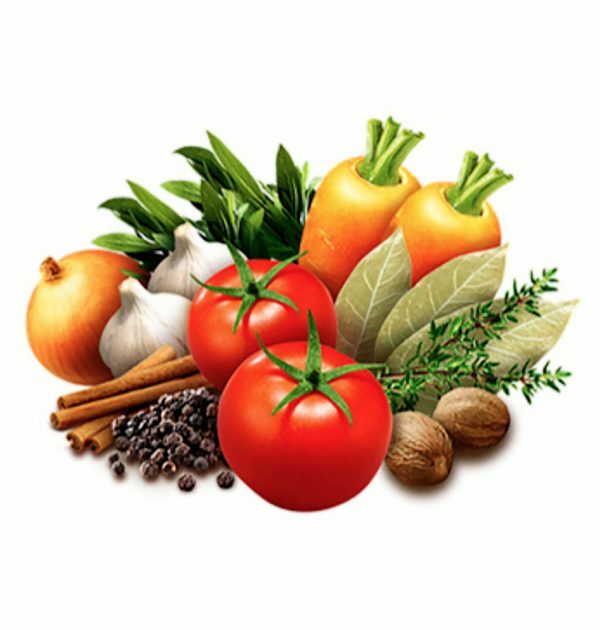 Thus, to ensure product safety we have adopted a quality management system (QMS) covering everything from raw ingredient procurement, R&D and production to distribution in accordance with Product Quality Policy which was established in 2003.